Oh, those Wildwood days! 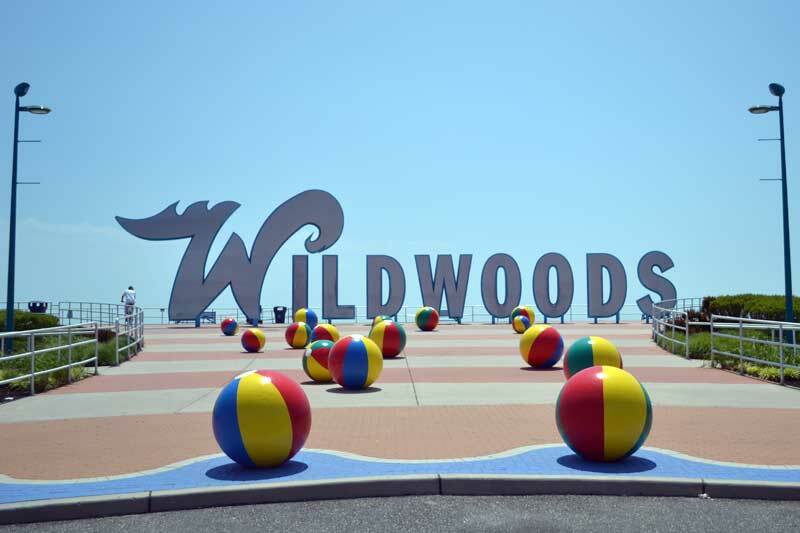 The excitement that is Wildwood is part of life for year-round residents and those who own property on the island. In the early part of the 20th century, tourists flocked to the beaches and those looking for sun, surf, and entertainment still walk the famed boardwalk and frolic on the wide expanse of sand. After the Garden State Parkway was built in the 1950s, Wildwood experienced a boom as homes, restaurants, and other buildings were constructed. Motels, especially, were popular because they provided inexpensive accommodations to visitors. Many of these motels have been remodeled into condominiums for homeowners. Wildwood still has much of that '50s appearance giving it a kitschy, laid-back, and family friendly feel.